Today is POW/MIA Recognition Day, which began over 30 years ago to bring awareness to the 1,641 personnel listed by the Department of Defense as missing and unaccounted for in the Vietnam War. POW/MIA Recognition Day is one of six days throughout the year that Congress has mandated the flying of the National League of Families’ POW/MIA Flag. 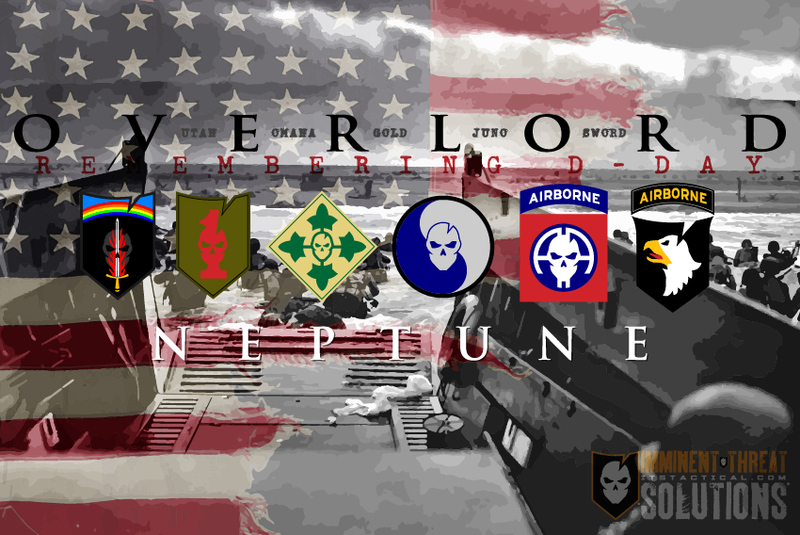 The others are Armed Forces Day, Memorial Day, Flag Day, Independence Day and Veterans Day. The POW/MIA Flag is to be flown at major Military installations, National Cemeteries, all Post Offices, VA medical facilities, the World War II Memorial, Korean War Veterans Memorial, the Vietnam Veterans Memorial, the official offices of the Secretaries of State, Defense and Veterans Aaffairs, the director of the Selective Service System and the White House. Take some time today to remember those who have never come home. You are not forgotten. 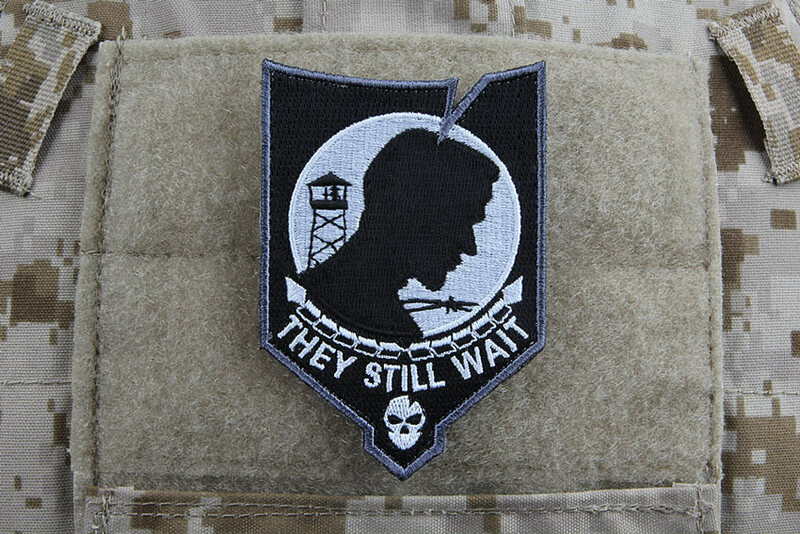 The history and design of this patch derives from the American POW/MIA flag which was originally “a symbol of our Nation’s concern and commitment to resolving as fully as possible the fates of Americans still prisoner, missing and unaccounted for in Southeast Asia. 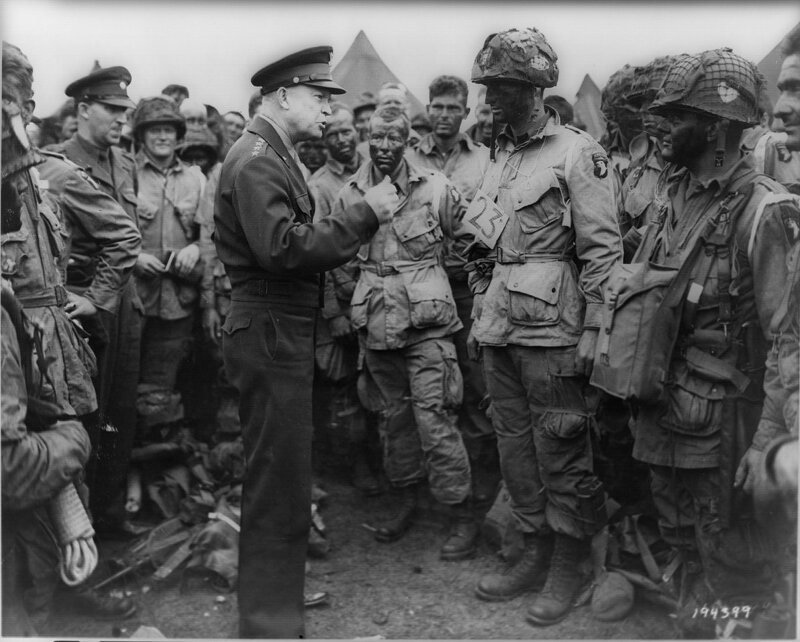 Thus ending the uncertainty for their families and the Nation.” It has now become a symbol for POW/MIAs from all American Wars. 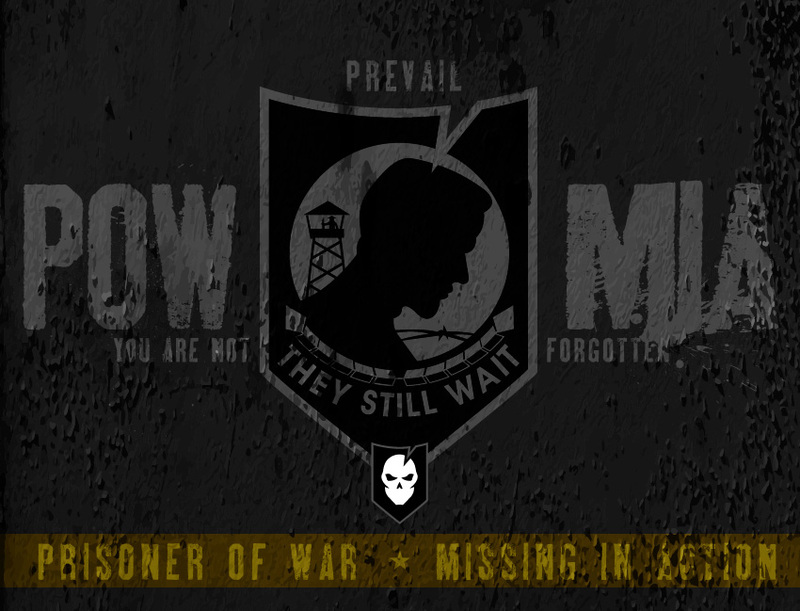 Show your support for our Prisoners of War and those Missing in Action, remembering those that are left behind with the ITS POW/MIA Morale Patch. 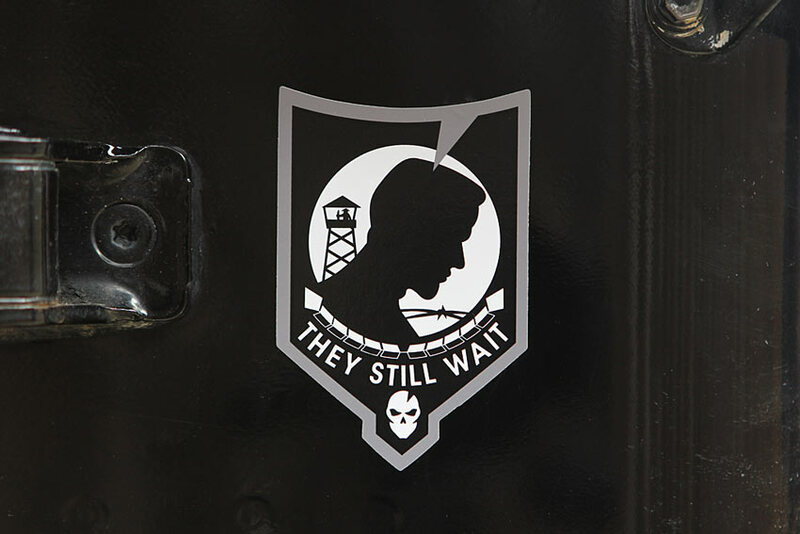 Each POW/MIA Sticker measures 3.5″ tall x 2.5″ wide at its edges and is built to last with its high-quality digital printing on UV coated vinyl, making these stickers perfect for affixing to a vehicle. 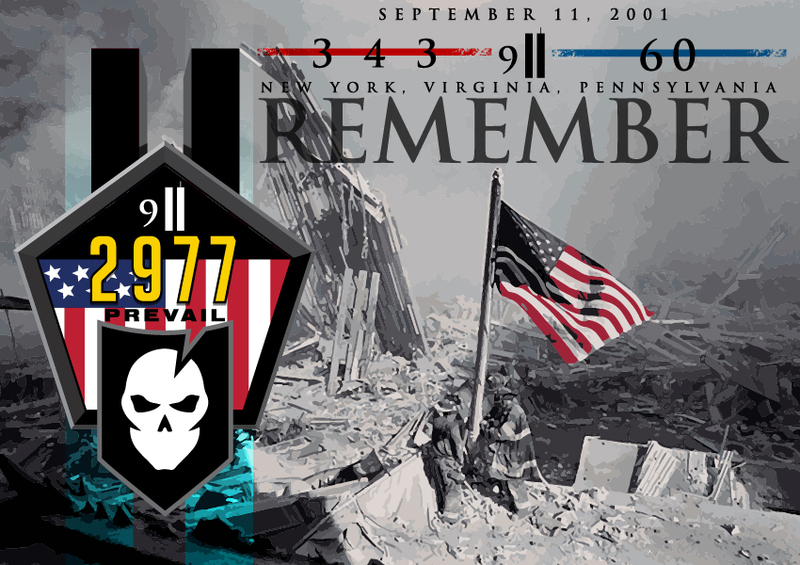 Show your support and remember those that are left behind.